The Goldwater Institute, an Arizona-based think-tank, is pushing Right to Try legislation throughout the country. According to the institute, Missouri is the third state to enact the legislation after Colorado and Louisiana. 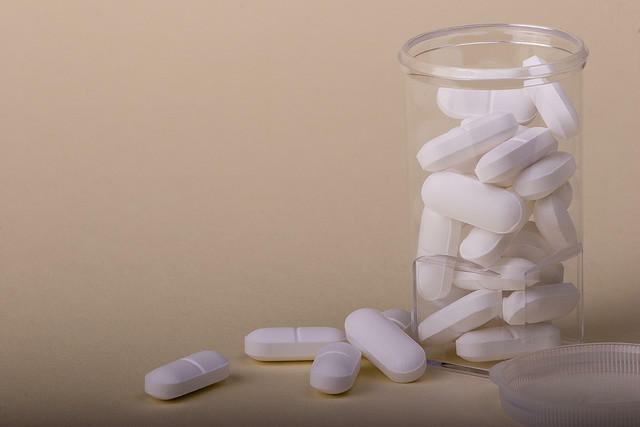 Critics say Right to Try bills are unneeded, given that the FDA has a process that allows patients to obtain investigational drugs. State Rep. Jim Neely, a Cameron Republican, sponsored the Missouri legislation. A physician, he has a 40-year-old daughter who has colon cancer. The PBS NewsHour featured Neely and his daughter, Kristina, last month in a feature on Right to Try laws. "The Right to Try Act is about guaranteeing the rights of those who are most in need," Neely said in a news release issued by the Goldwater Institute. “The Right to Try Act gives terminally ill patients a chance to continue their fight when they are left with no other options." According to the news release, Kristina has been battling colon cancer for more than a year but has been disqualified from clinical trial opportunities because she was pregnant at the time of her diagnosis. The Missouri law was among several Nixon signed Monday as part of his final bill signings from this year’s legislative session. The Goldwater Institute said a Michigan Senate committee is scheduled to vote Wednesday on Right to Try legislation. The institute also said lawmakers have introduced similar bills in Delaware, Minnesota, and New Jersey.